The original Fallout game is definitely in the top 50 of all great video games which was developed by Interplay as an isometric adventure game set in post apocalyptic America which was ravaged by nuclear war. The best way to describe the original engine of Fallout was that it was similar to Diablo, however science fiction based. • Blast ‘Em Away With V.A.T.S.! –Even the odds in combat with the Vault-Tec® Assisted Targeting System for your Pip-Boy Model 3000! V.A.T.S. allows you to pause time in combat, target specific body parts on your target, queue up attacks, and let Vault-Tec take out your aggression for you. Rain death and destruction in an all-new cinematic presentation featuring gory dismemberments and spectacular explosions. 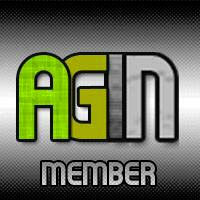 • Mind-Blowing Artificial Intelligence! – At Vault-Tec®, we realize that the key to reviving civilization after a global nuclear war is people. Our best minds pooled their efforts to produce an advanced version of Radiant AI, America’s First Choice in Human Interaction Simulation™. Facial expressions, gestures, unique dialog, and lifelike behavior are brought together with stunning results by the latest in Vault-Tec® technology. Although it has been 10 years since Fallout 2, Bethesda have given the series a true 21st century face lift that now supports a fully interactive 3D environment which is based on the Oblivion engine. Similar to Fable II, Fallout 3 begins with your characters birth where you create how your character appears in the world of Fallout when he or she reaches maturity. The gamer then experiences certain points in your characters childhood such as when they were a toddler or when they were 10 years of age. 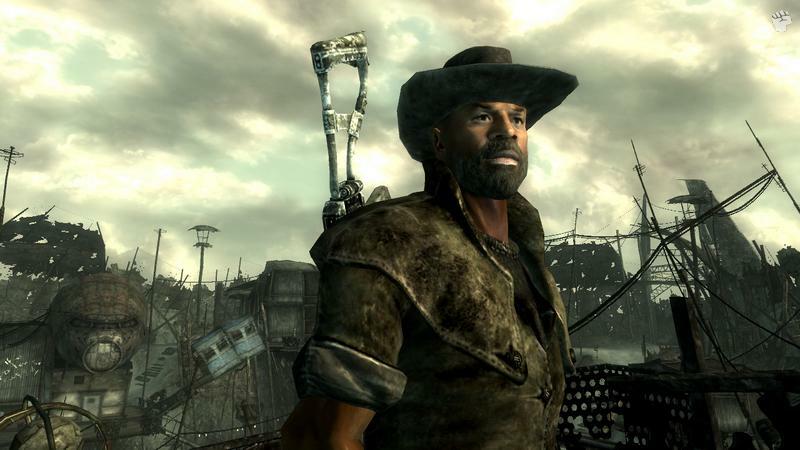 Eventually on your 16th birthday, your character takes his Generalised Occupational Aptitude Test (G.O.A.T) which will determine your “character class” in the world of Fallout and then three years later, the true game of Fallout 3 begins. It should also be known that Fallout 3 is set in the year of 2277, 30 years after the previous game and 200 years after the devastating nuclear war. As the world has been decimated by nuclear radiation, you have been living in Vault 101 and know nothing about the outside world, however you soon learn that your father has escaped and you need to discover why. Falling in your father’s footsteps, you eventually escape your bonds to discover that Earth is now a desolated waste land, thanks to the nuclear war as strange creatures, mutants and men now roam the countryside. Equipped with your retro yet futuristic devices plus a variety of weapons, it’s time to explore this amazing gaming environment as you attempt to uncover the whereabouts of your father and the mystery that is now Earth. The most important item in the game is your PIP-Boy 3000 which gives you access to information, maps, your weapons, equipment and other nifty features. The world of Fallout 3 is gigantic as was Oblivion but you can virtually walk for hours upon hours as you explore this in-depth gaming environment. Bethesda have truly created a real post apocalyptic universe that does pay homage to the original game... flawlessly. 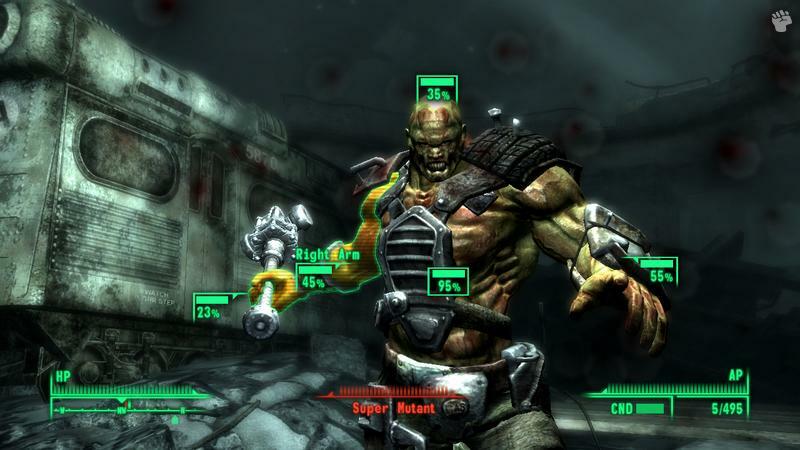 Your character can also lead a path between good or evil which is Fallout 3’s Karma system and effects how you interact with certain characters in the game. Needless to say, Fallout 3 can be completed with both paths and adds to the freedom of the title which offers a good sandbox experience to the gamer. What sets Fallout 3 apart from Oblivion is the VATS gaming technology which stands for Vault Tec Assisted Targeting System which means you can pause the game and target certain parts of your enemies which thoroughly entertaining. Each body part has a health bar and percentage of how accurate your shot will be, however environmental factors are also taken into consideration. I must admit that VATS really sets the game apart from your stock standard third person shooters which you can still do but it adds to the enjoyment of the game. Your character also has special abilities which allows you to customise and upgrade your characters powers which is similar to the Sword and Sorcery genre. Initially you’ll be spending much of your time travelling the enormous world of Fallout 3, however as you progress you will have the option of other means to reach your destination. The game boasts a ridiculously large amount of side quests which some compliment the main quest, however it is expected that Fallout 3 will take around 100 hours to complete which is definitely bang for your buck. 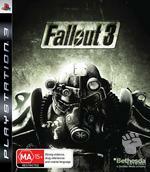 Graphically, Fallout 3 uses the same engine of Oblivion which is the Gamebryo engine, however it has received an impressive update on the PlayStation 3 with smoother and sharper graphics. The frame rate still plays up but given the scope of the universe that you are playing in, it’s a small price to pay. The background environments are extremely detailed as are the characters that you encounter. 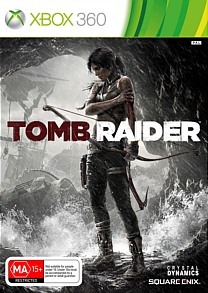 Match that with special effects and realistic lighting effects and this is one visually impressive game. My biggest grip with the graphics is the third person view which looks like your character floats when he walks. Fortunately you can play in first person. The soundtrack suits the game perfectly with its retro inspired music that changes as the action does. The voice acting is quite professional and nothing sounds too contrived or forced. Through a surround sound setup, the background ambience can be quite scary at times and really immerses you into this addictive title. 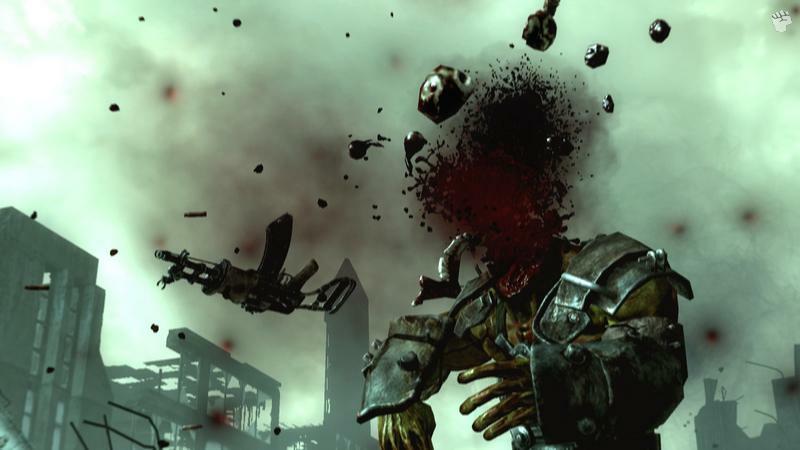 Fallout 3 is definitely a contender for game of the year with its engaging gameplay that pays true homage to the original titles in the series. Gorgeous graphics, great RPG customisation and an interesting yet fun combat system, there’s little to complain about Fallout 3, except for the odd slowdown or buggy camera angle. Be warned though, once you start playing, you will find it difficult to turn off.